Having read Law at Manchester University and the Inns of Court School of Law, Neil joined the University in 2003 and is a Senior Lecturer and Clinical Lead of its Legal Advice Centre. With particular research interests in mental health and incapacity law, he has published in books and legal journals, teaches at undergraduate and postgraduate level, and lectures psychiatric, social welfare, and legal professionals in mental capacity and mental health matters. 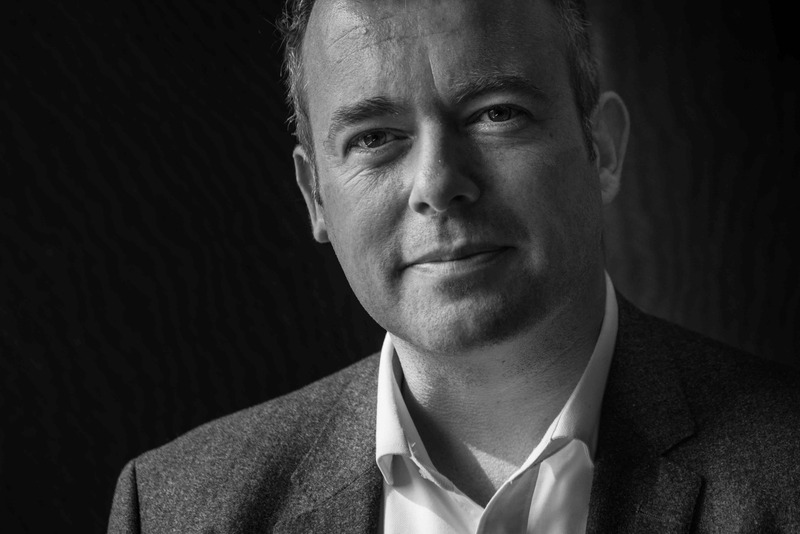 Neil was called to the Bar in 1999 and practises from 39 Essex Chambers, predominantly in the Court of Protection where he is ranked in both the Legal500 and Chambers and Partners Guide to the World's Best Lawyers. He has appeared in cases in the Court of Appeal and Supreme Court, the most recent of which is N v ACCG  UKSC 22 (Supreme Court, best interests). He is an advisor to various research panels and organisations. Neil lectures in the Mental Health law courses and the Advocacy and the Law course. Available for media interviews in relation to mental capacity law matters. Re KT  E.W.C.O.P. 1: established the use of Visitors to ensure a human rights compliant procedure for authorising deprivations of liberty for uncontested cases. N v ACCG  U.K.S.C. 22: best interests and Court of Protection case management powers (Supreme Court). Mrs P v Rochdale Borough Council  EWCOP B1 (DoLS challenge; financial deputyship). North Yorkshire CC v MAG  E.W.C.O.P. 5 and  E.W.C.O.P. 64 (conditions of detention). Re X (Deprivation of Liberty)  E.W.C.O.P 25 and 37: established the streamlined procedure for judicial authorisations to deprive liberty. P v Cheshire West and Chester Council; P and Q v Surrey County Council  U.K.S.C. 19: meaning of “deprivation of liberty” in Article 5 ECHR (Supreme Court). A Local Authority v SY  E.W.H.C. 3485: non-marriage declaration under the inherent jurisdiction; social workers can be eminently suited to provide evidence of incapacity in COP proceedings. GA v Betsi Cadwaladr University LHB  U.K.U.T. 280 (AAC): consent and community treatment orders. P v M (Vulnerable Adult)  E.W.H.C. 2778: emphasises the emotional component in the best interests analysis. G v E and Manchester City Council and F  E.W.H.C. 621;  E.W.H.C. 1115;  E.W.C.A. Civ. 822;  E.W.H.C. 2042;  E.W.H.C. 2512: breach of Articles 5 and 8 ECHR; deputyship; costs; Winterwerp. R. (L and Others) v Manchester City Council  1 F.L.R. 43: one of the first successful uses of the Human Rights Act 1998. The Fusion Hypothesis: A Panacea for Mental Health Law? A critical investigation into the proposals for combined mental health and mental capacity legislation.